Follow us on our social media pages and email us at [email protected] to be added to our mailing list! 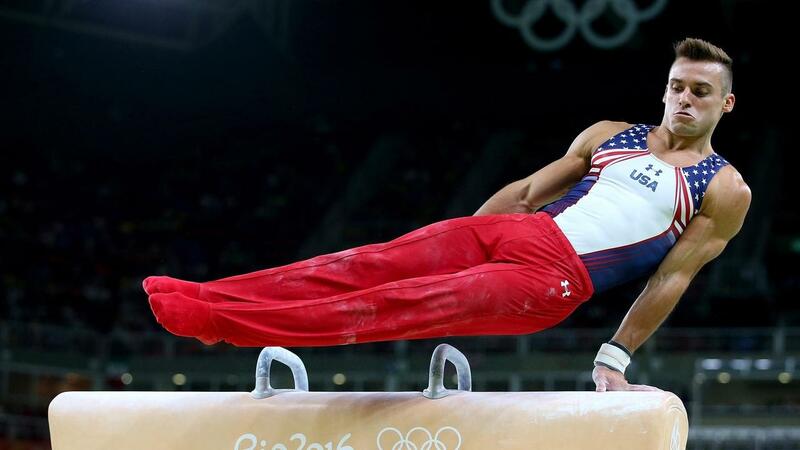 Mental toughness is key in developing as a successful gymnast. As we progress through our gymnastics training physically, it is just as important to progress in our mental training as well. Click on the photo above to discover ways of overcoming sports injuries, optimize sports performance and team build. Robert Andrews, M.A., founder of Institute of Sports Performance Texas, specializes in mental training and has worked with many international elite gymnasts. Robert attended the 2008 Beijing and 2012 London Olympic games where he worked with U.S.A. and international athletes in gymnastics, trampoline, and track & field. His areas of expertise, primary areas of focus and passion are working with athletes and their families to help each athlete reach their peak potential. He is an expert at assisting injured athletes in overcoming the mental and emotional impact of their sports related injury. He also works with coaches and teams.